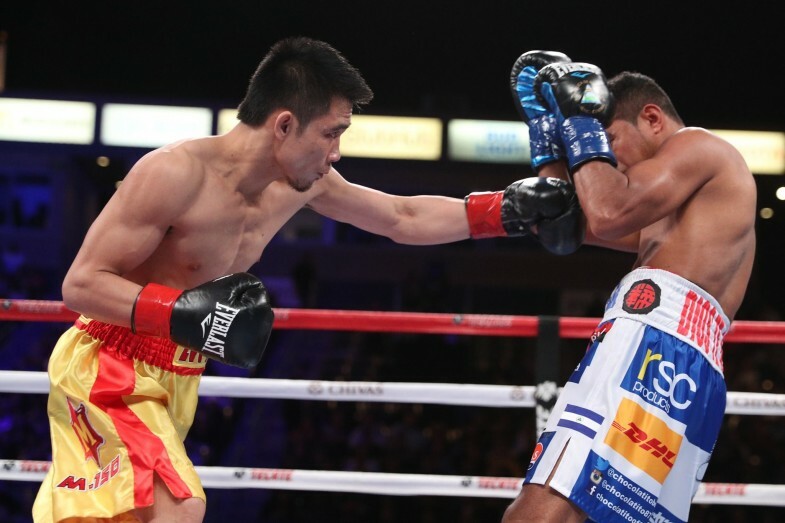 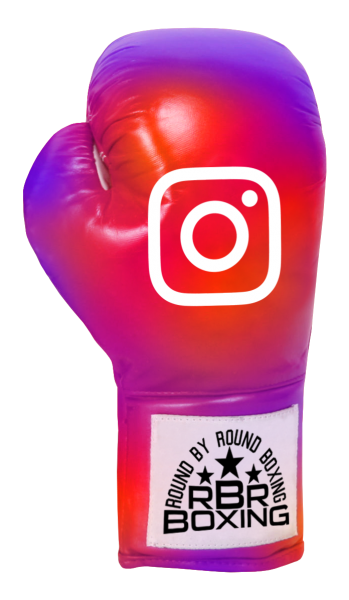 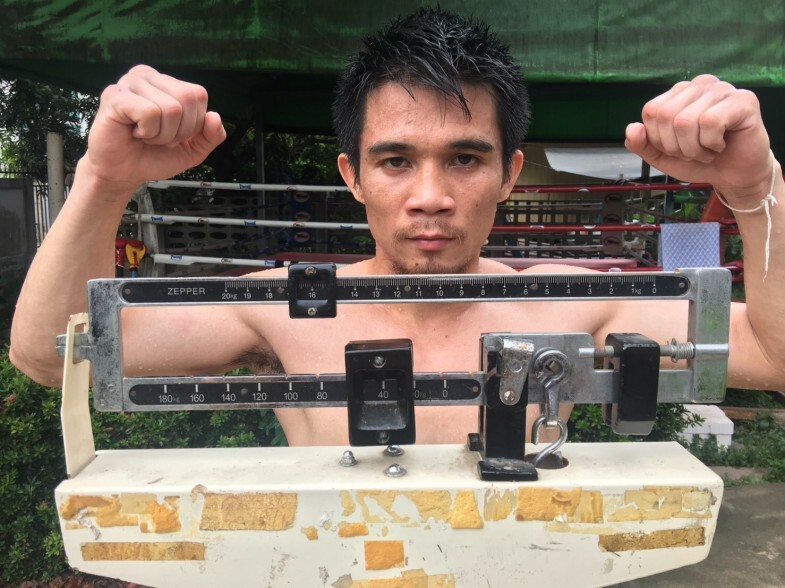 What’s Next for Srisaket Sor Rungvisai? 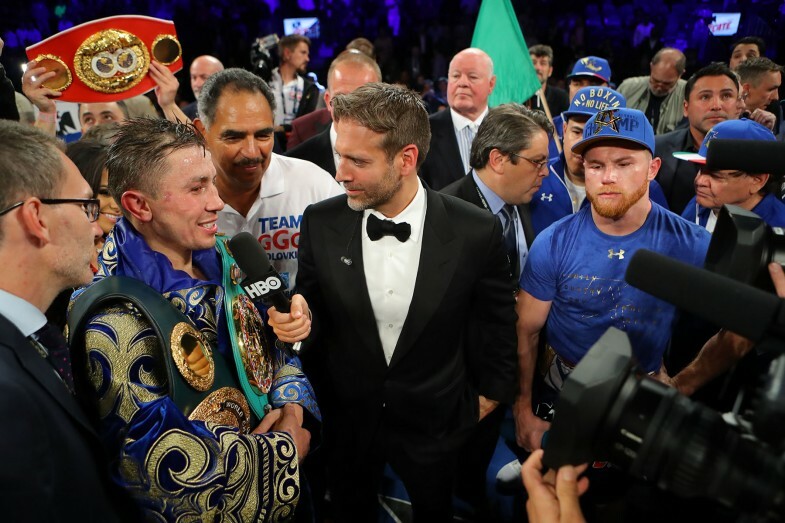 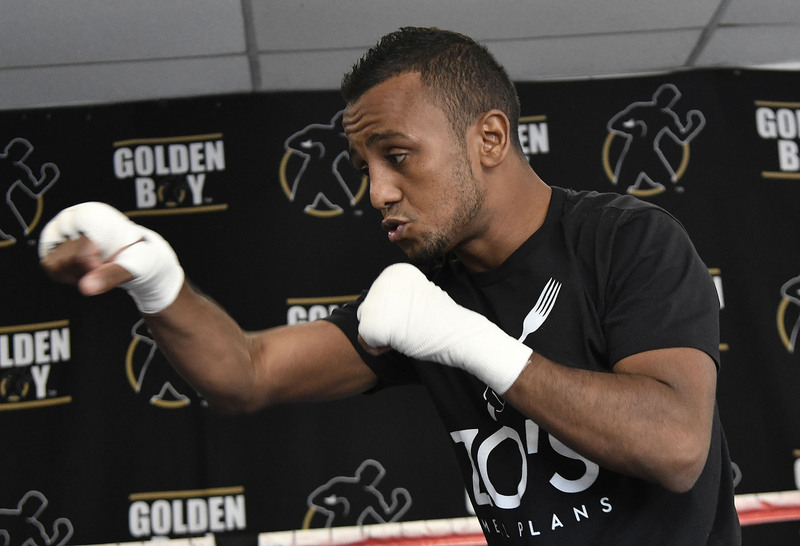  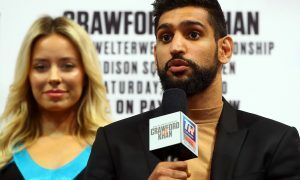 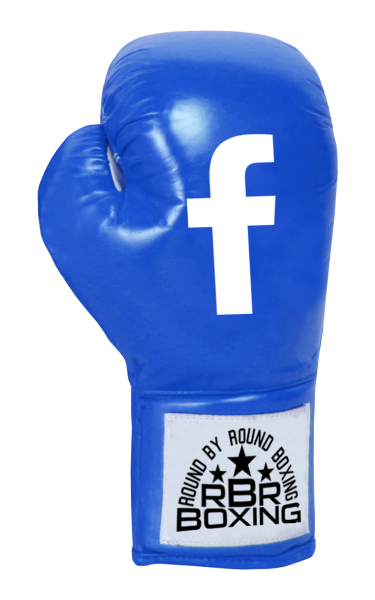 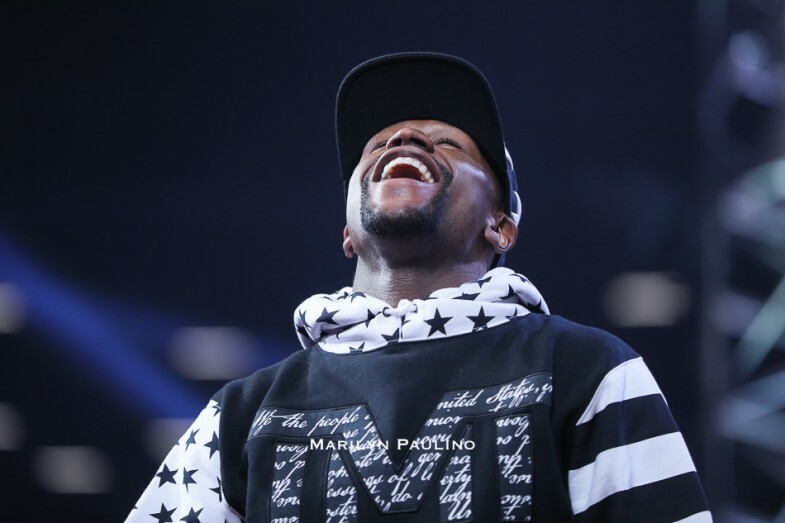 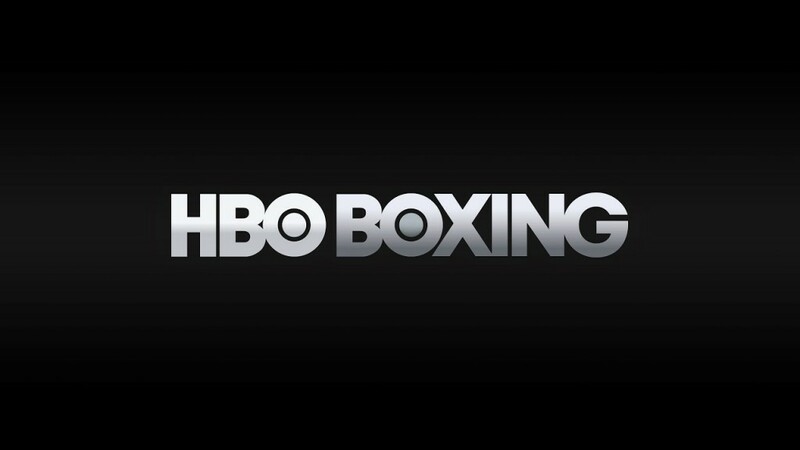 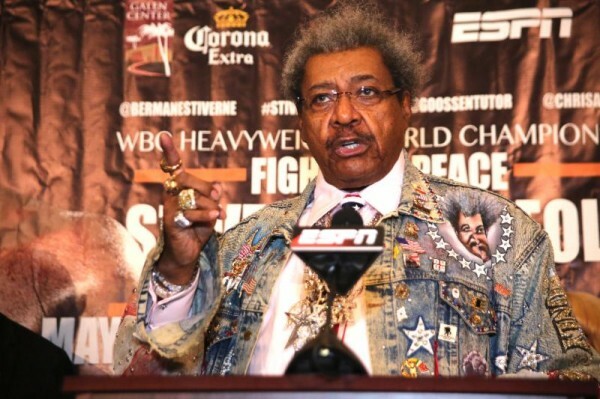 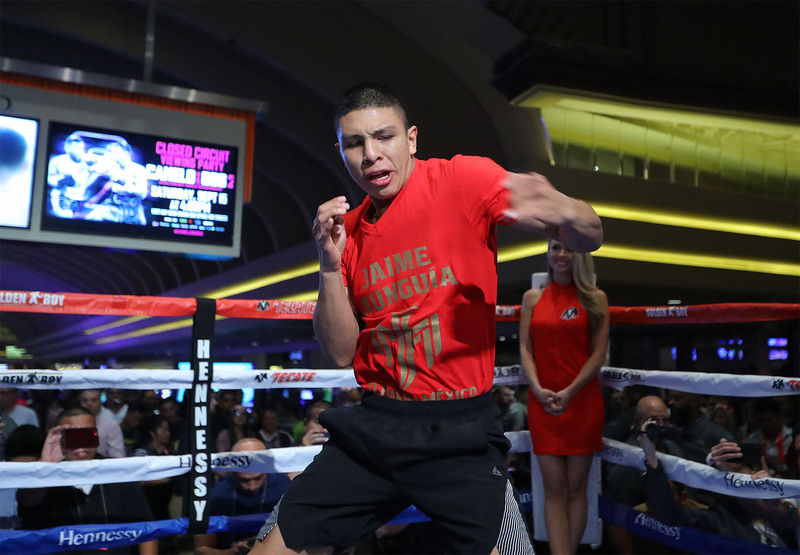 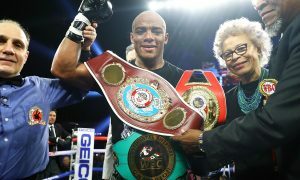 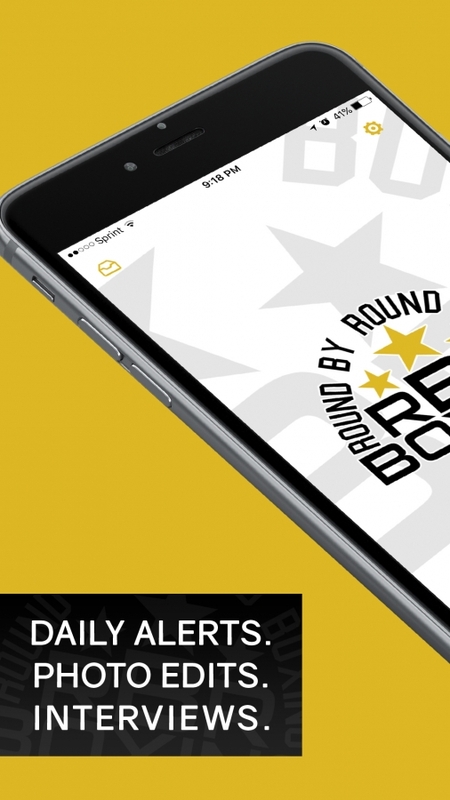 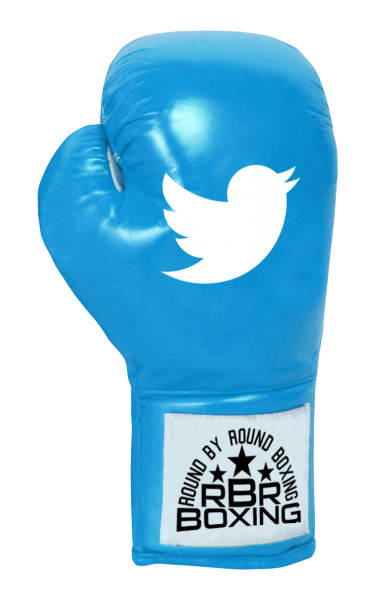 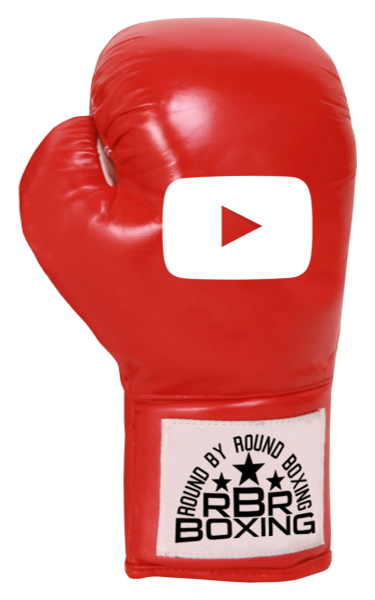 Read on for Round By Round Boxing's staff predictions for the HBO tripleheader and let us know who you think will win. 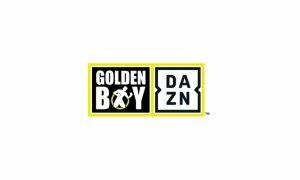 Watch the SuperFly weigh in live on Friday, September 8, 2017 at 4:00 pm, EST/1:00 pm, PST. 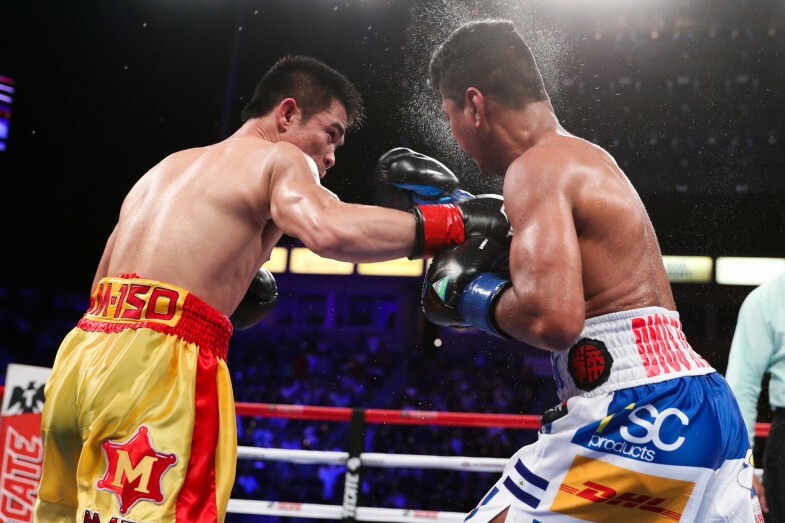 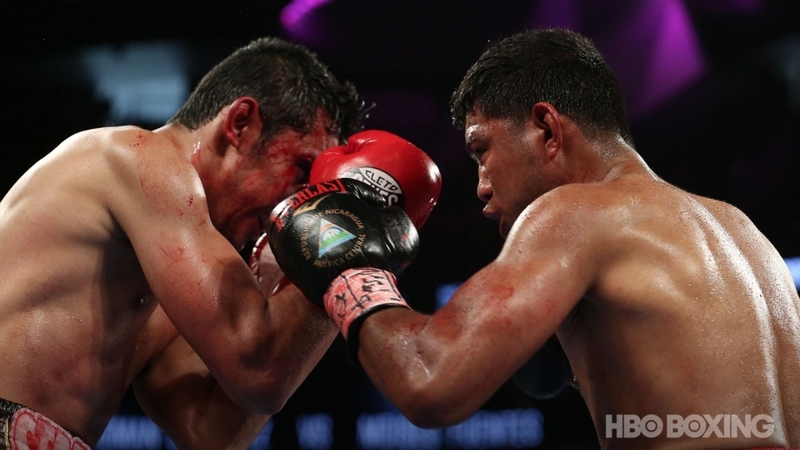 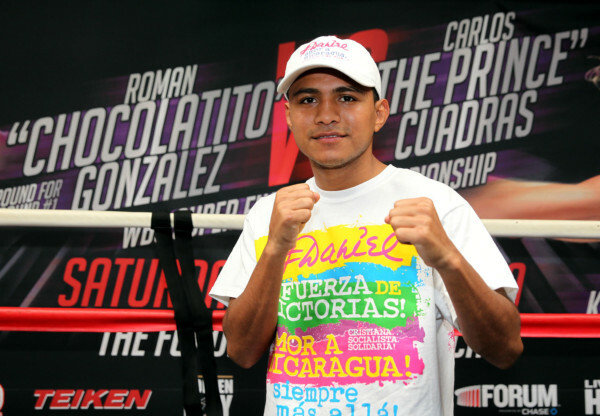 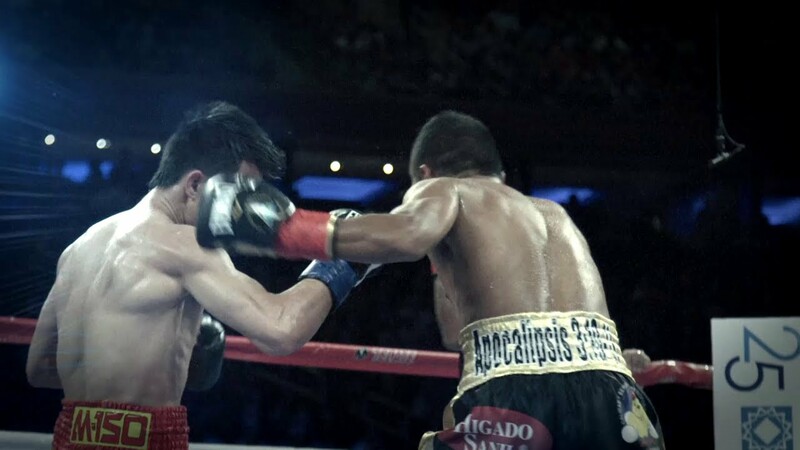 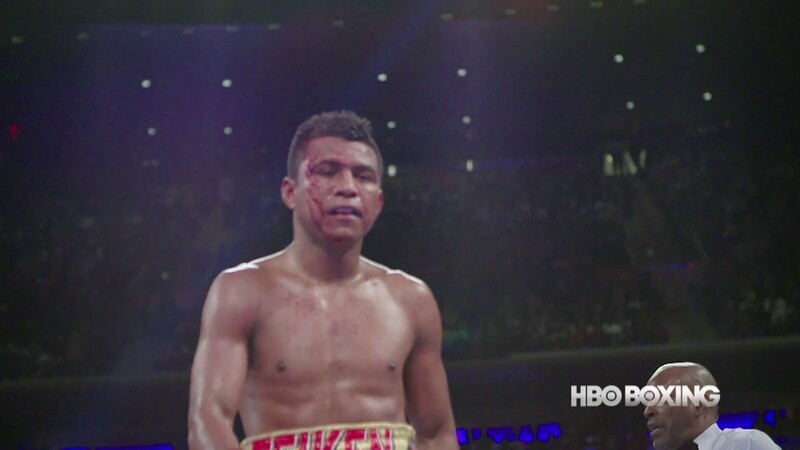 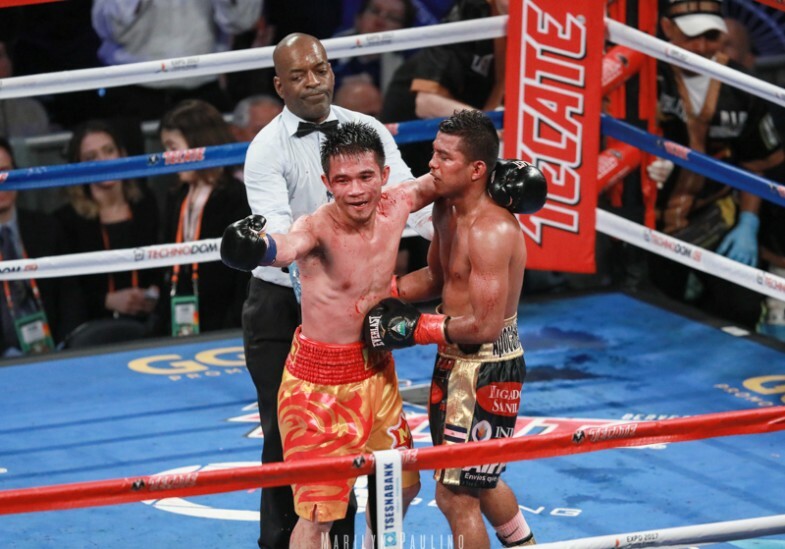 Revisit the March 18, 2017 slugfest between Roman "Chocolatito" Gonzalez and Srisaket Sor Rungvisai.